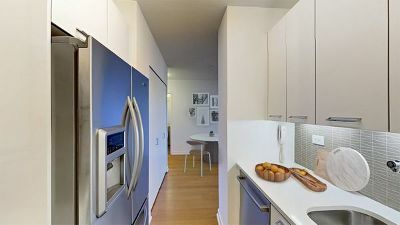 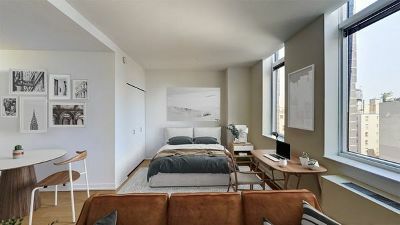 LIMITED TIME OFFER:1 Month OPThis spacious STUDIO/1BA faces north and features excellent closet space. 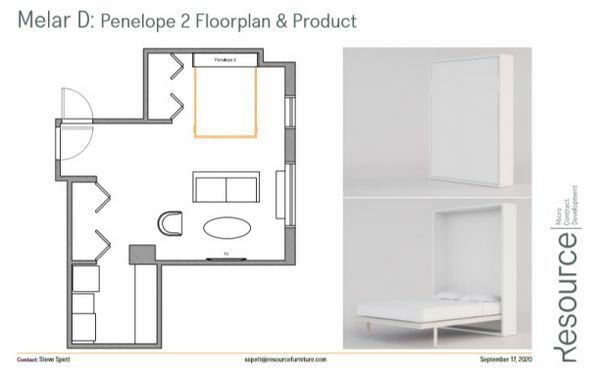 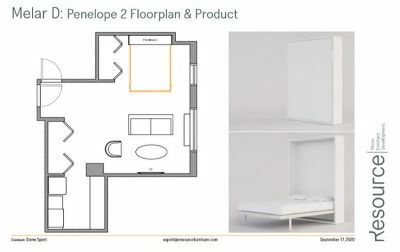 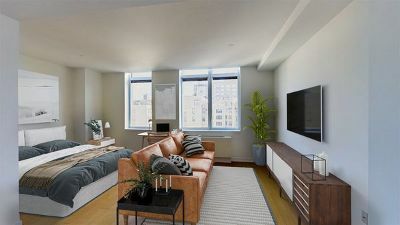 Book an appointment to see this apartment today. 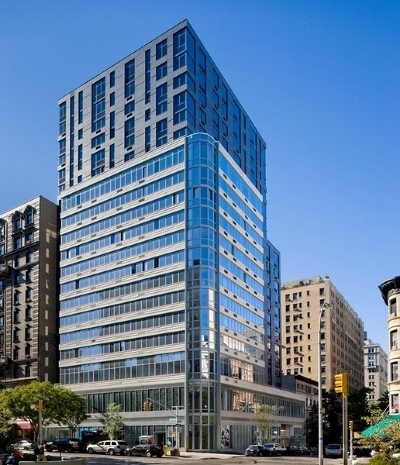 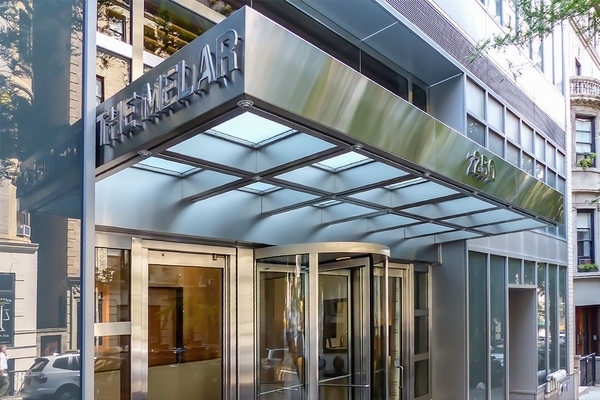 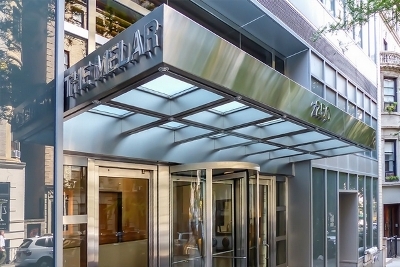 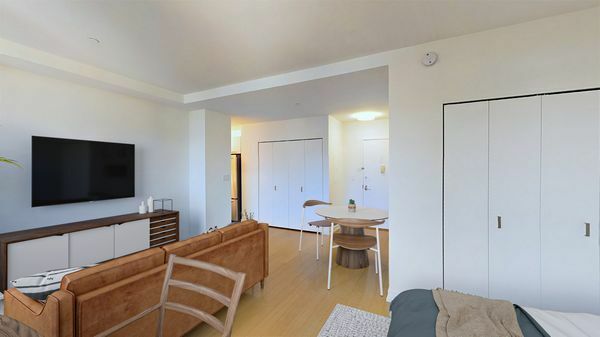 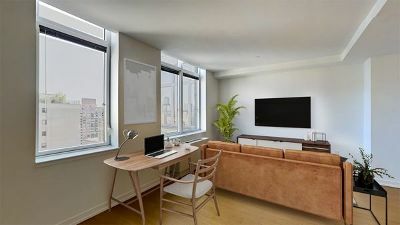 This luxury building is perfectly situated on the Upper West Side steps from Central Park and the transportation hub at 96th Street. 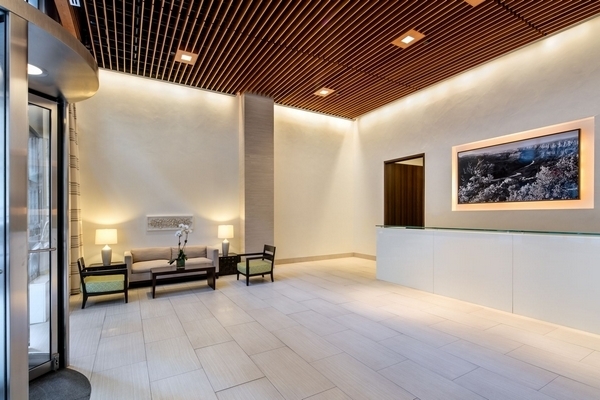 Its modern elegance includes a newly renovated lobby, fitness center and resident lounge with terrace. Pricing and availability is subject to change at any time.Call today to schedule an appointment to preview this one-of-a-kind home.